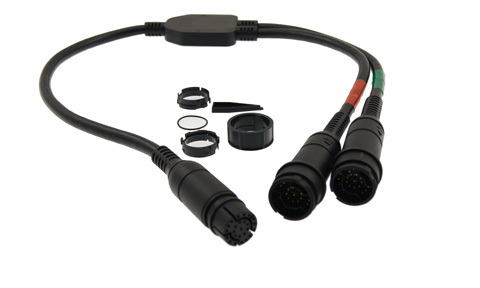 3 meter extension cable used to extend RealVision 3D transducer cable connected to an Axiom RealVision multifunction display. 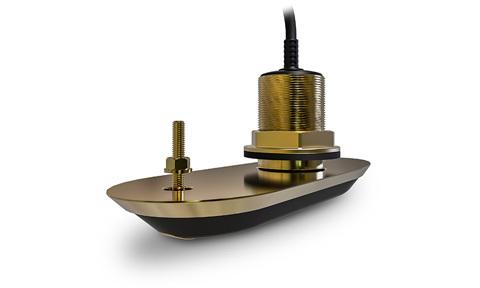 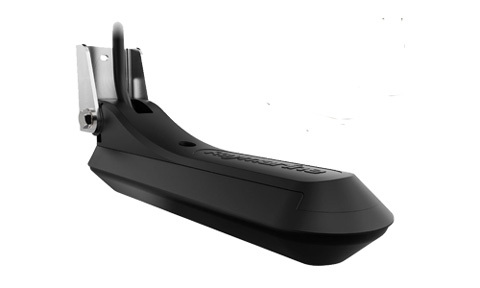 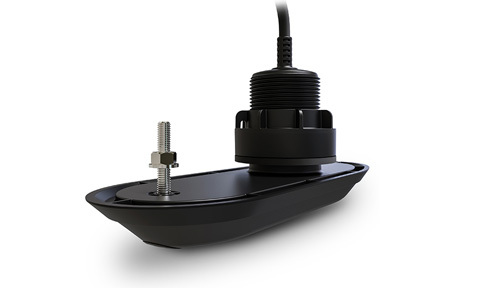 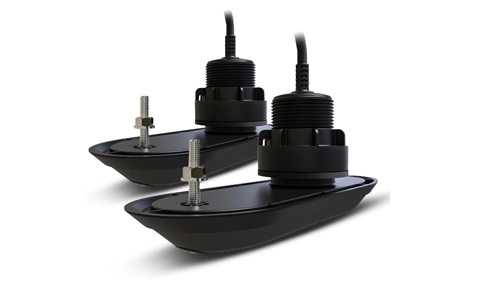 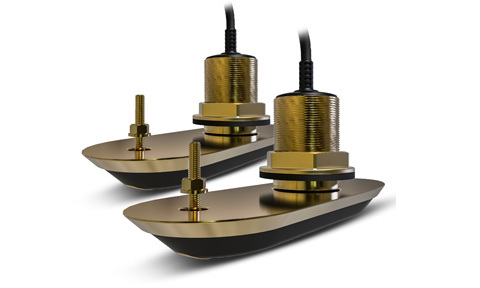 RealVision 3D Transducer Extension Cables work with both the transom mounted RV-100, as well as through-hull RV-200 and RV-300 series transducers. 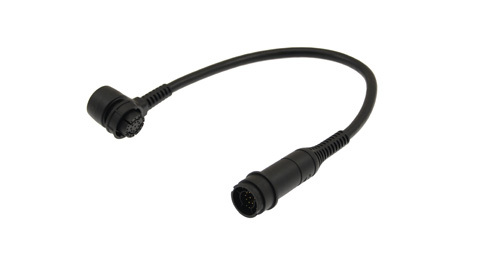 Each extension cable features a waterproof, twist-lock connector at the MFD end, and a compatible socket at the transducer end. 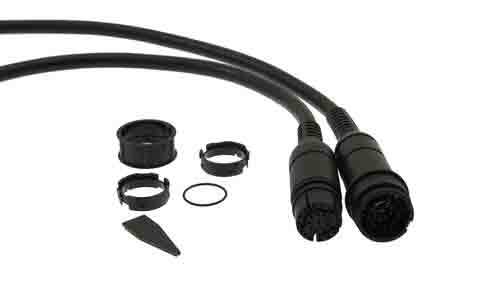 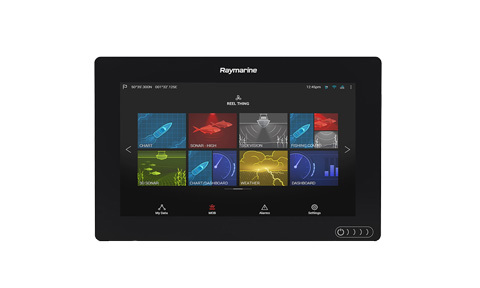 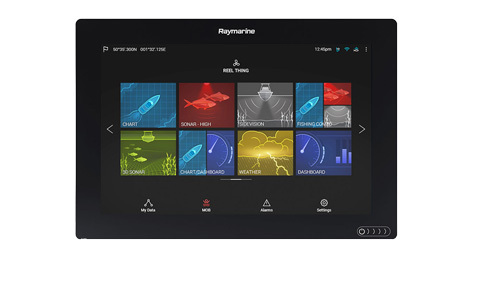 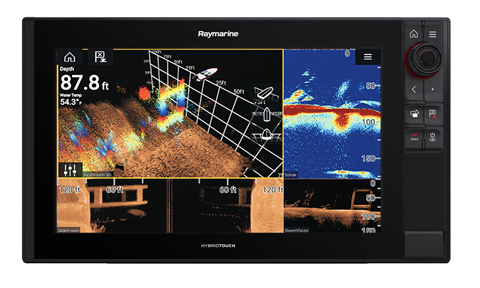 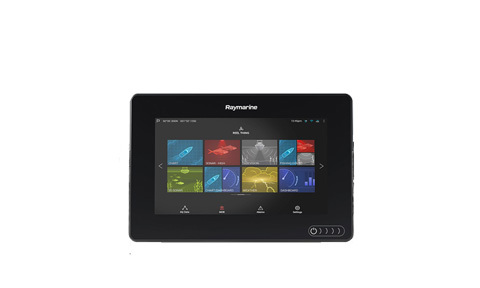 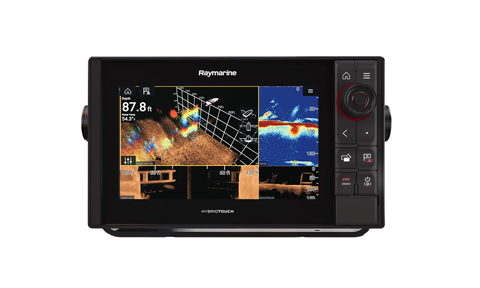 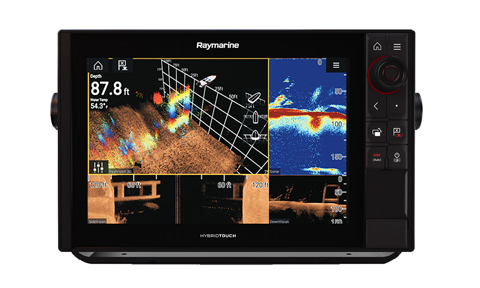 For best performance, Raymarine recommends using no more than two (2) extension cables in any given cable run.